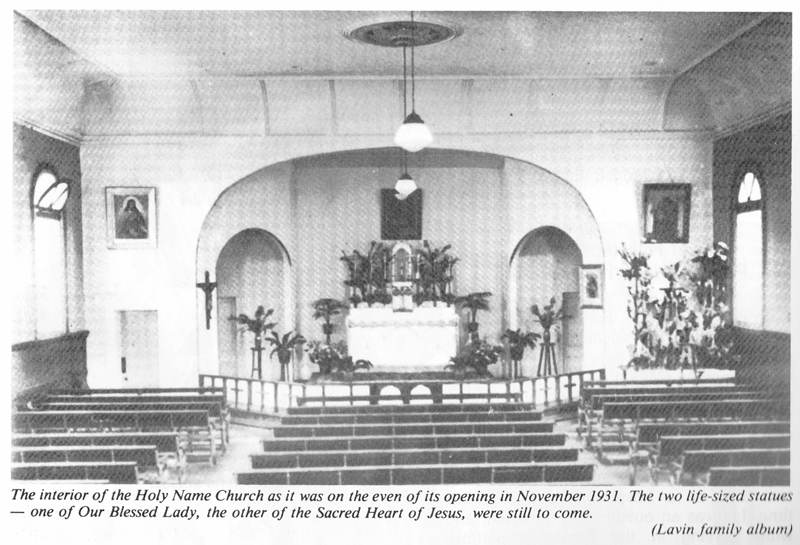 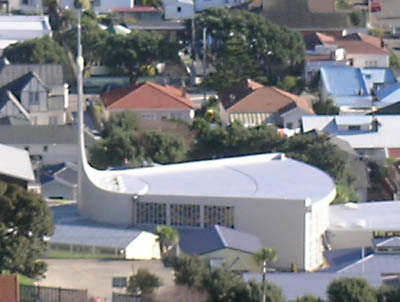 The church on The Parade was enlarged in 1922 with a extension that provided a 50% more space. 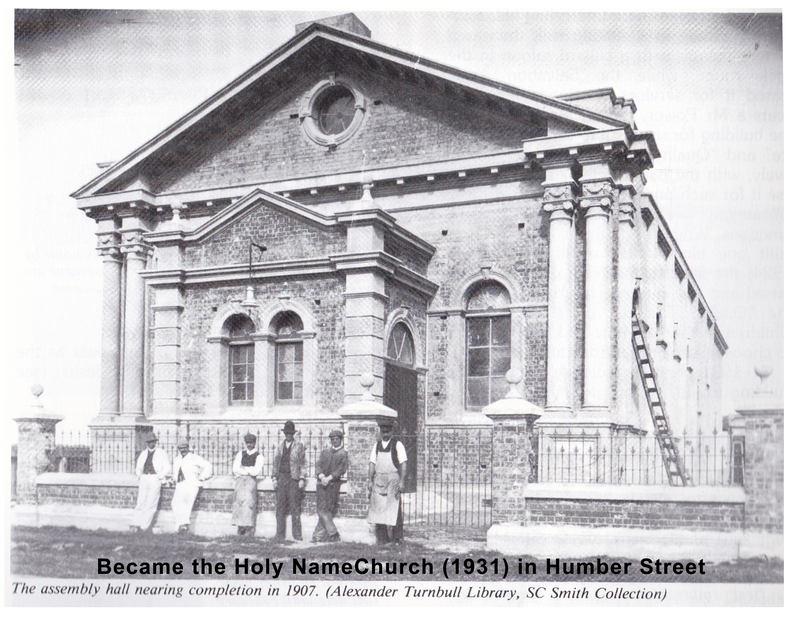 The church on The Parade was widened by approximately 60cm in 1940. 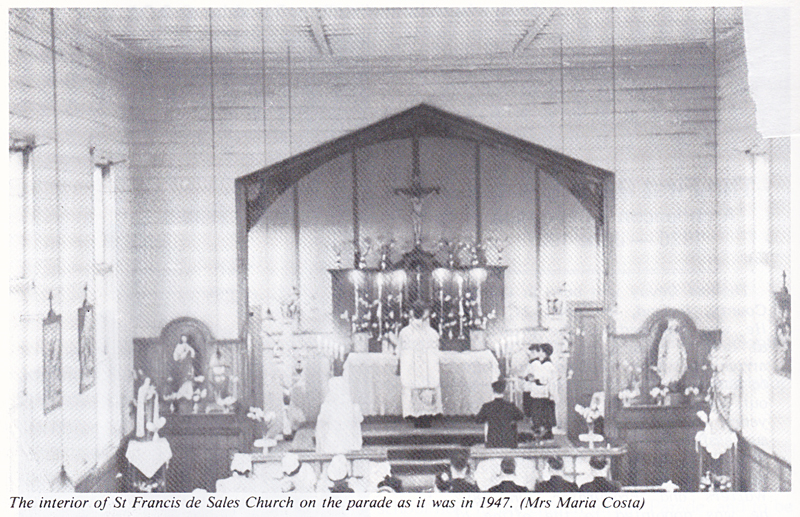 In 1968 the buildings at 75 The Parade were sold to the Serbian Orthodox Church. 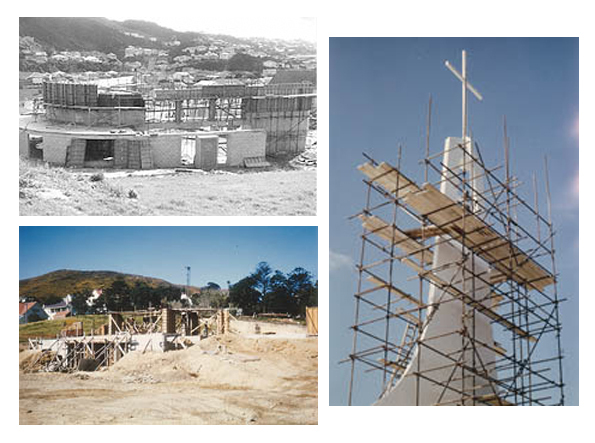 The church is now named after Saint Sava (who is considered the founder of the independent Church, and celebrated as the patron saint of education and medicine by Serbian Orthodox Christians). 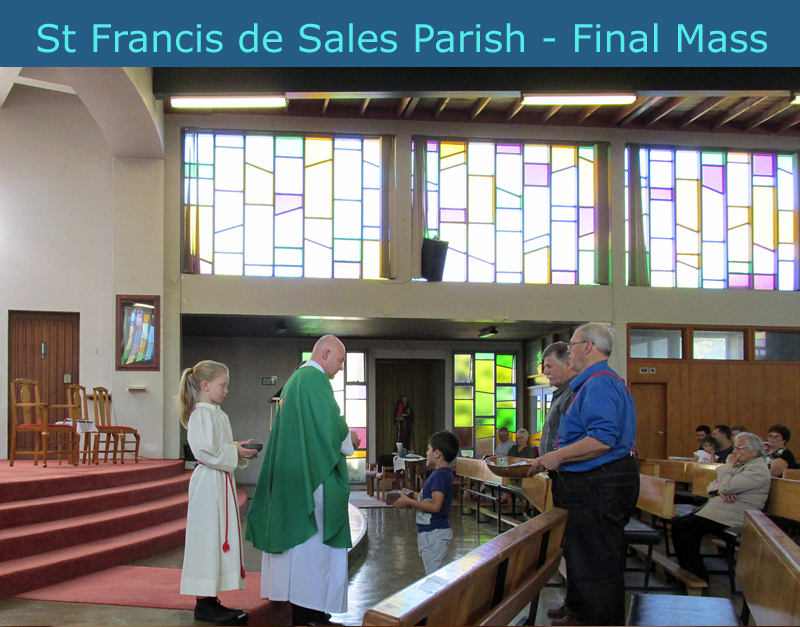 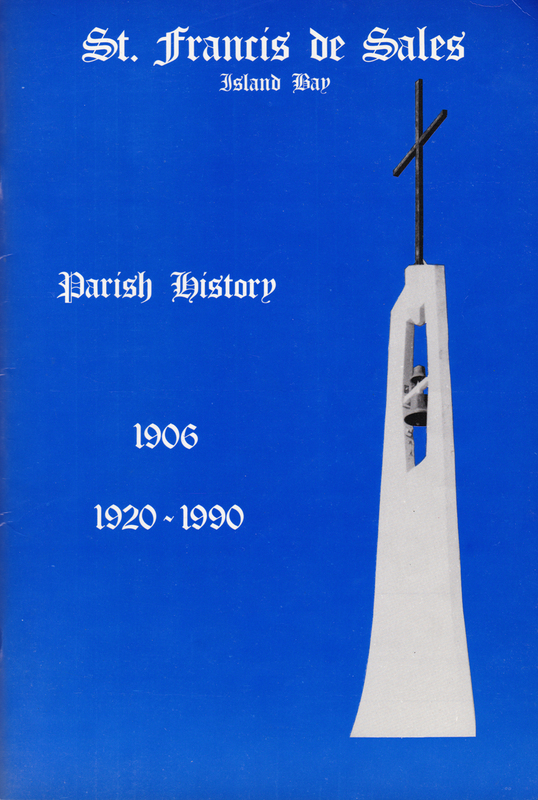 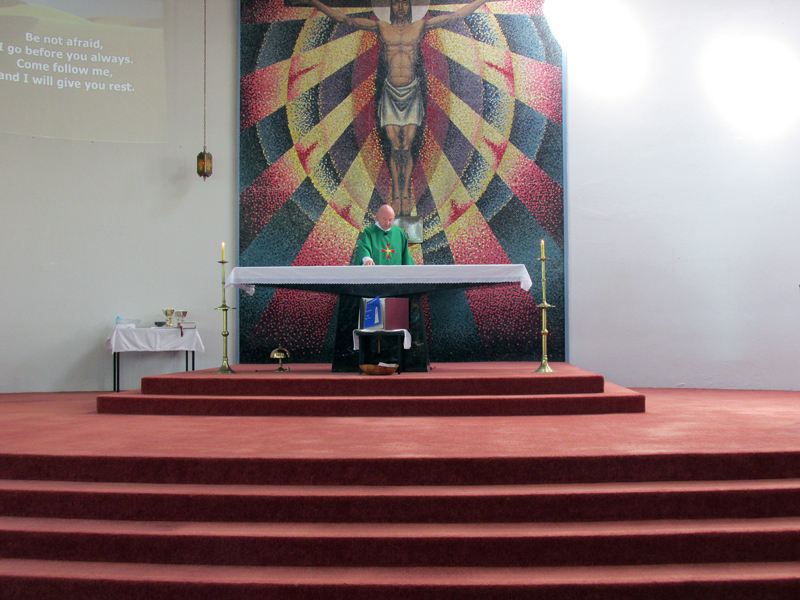 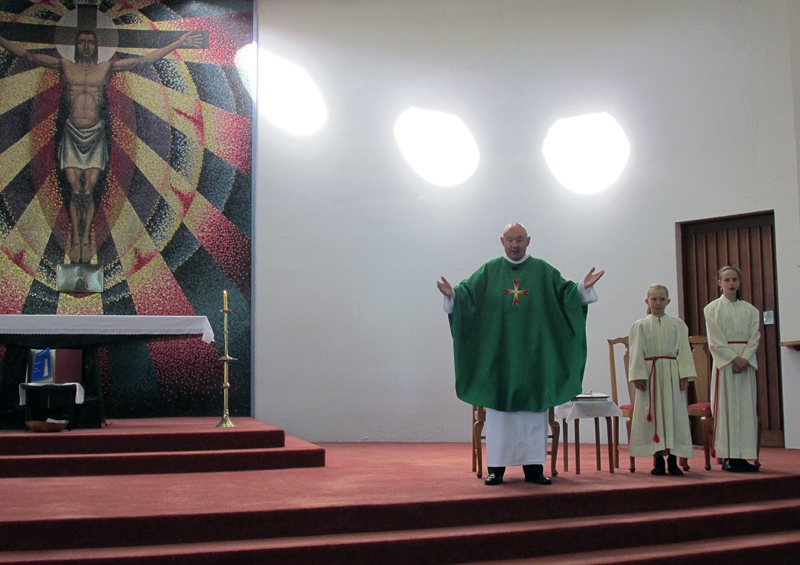 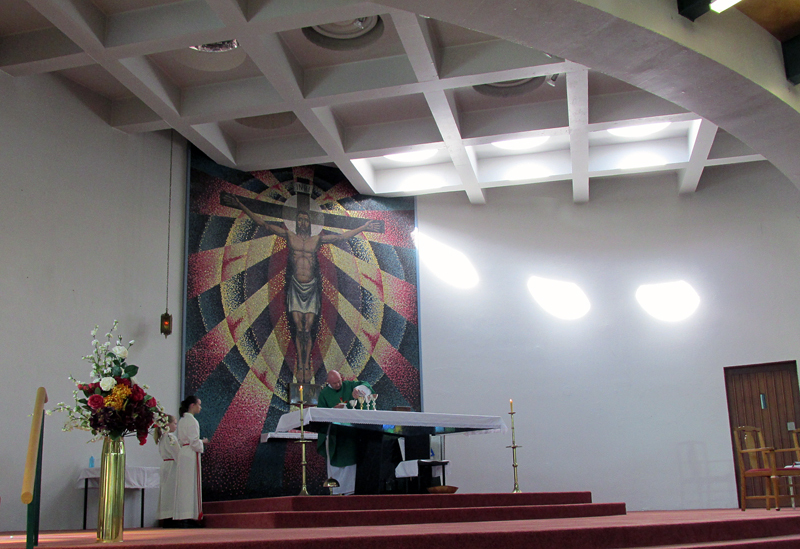 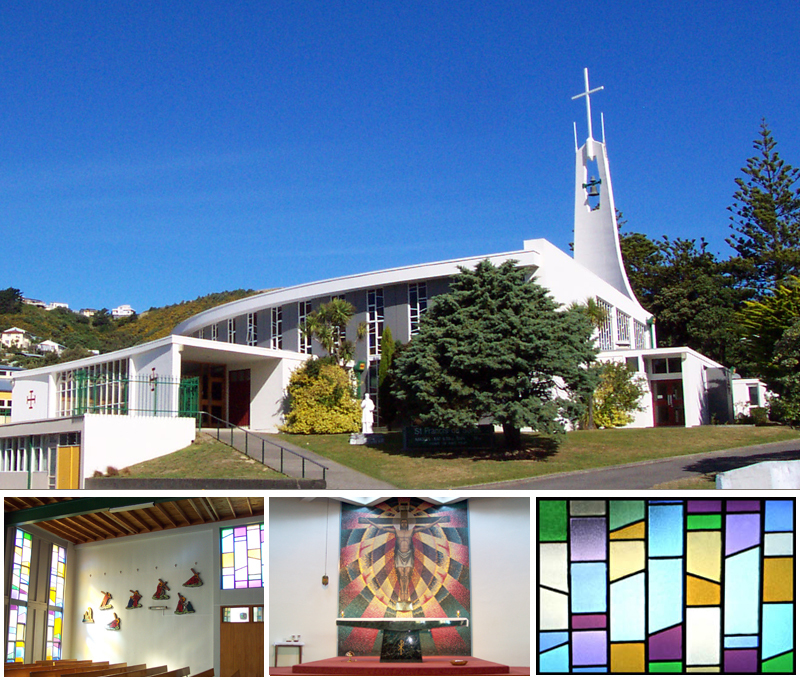 The land for a new Parish Church was purchased in 1946. 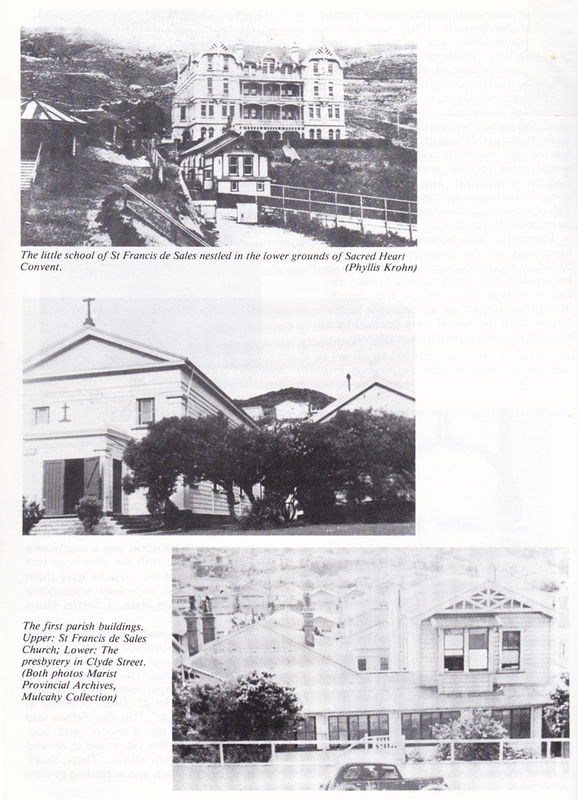 At that time there was a large two storey house on the property and this was used as a hostel for refugee Polish boys until it was demolished in 1959. 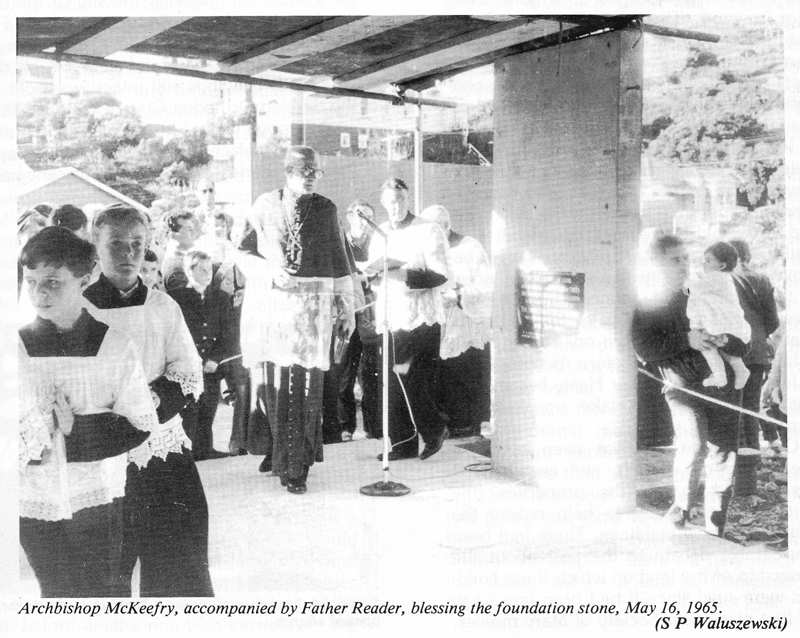 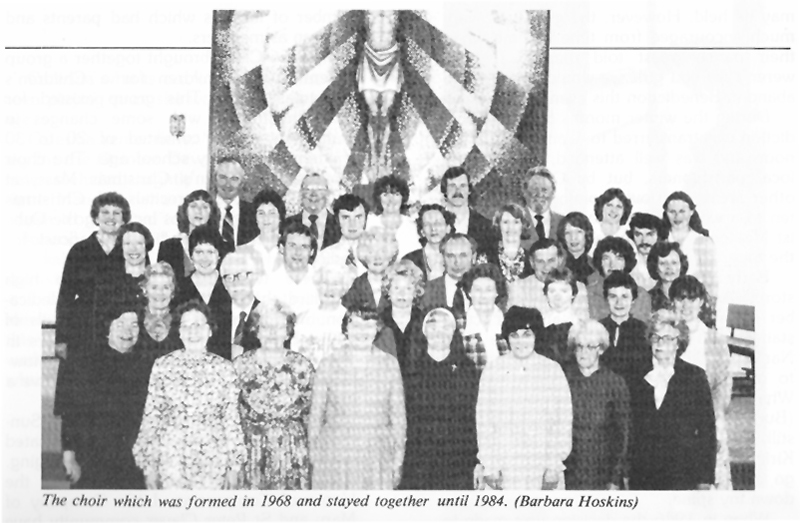 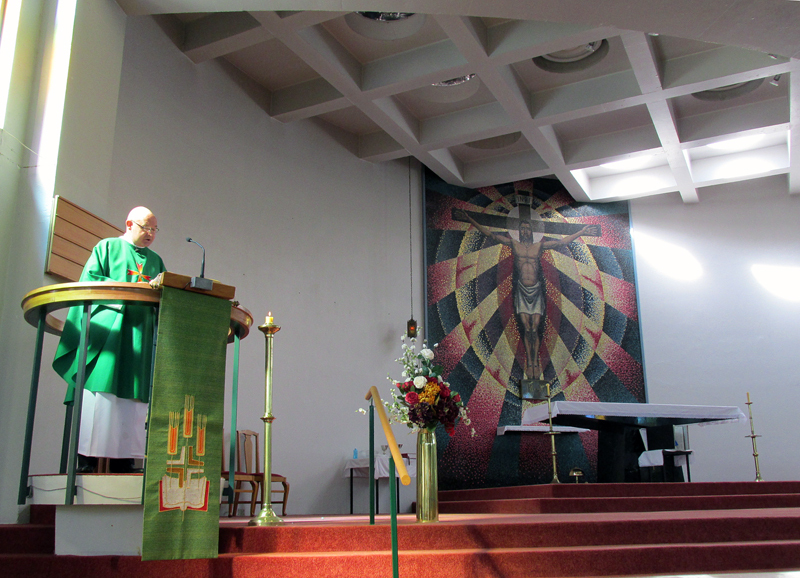 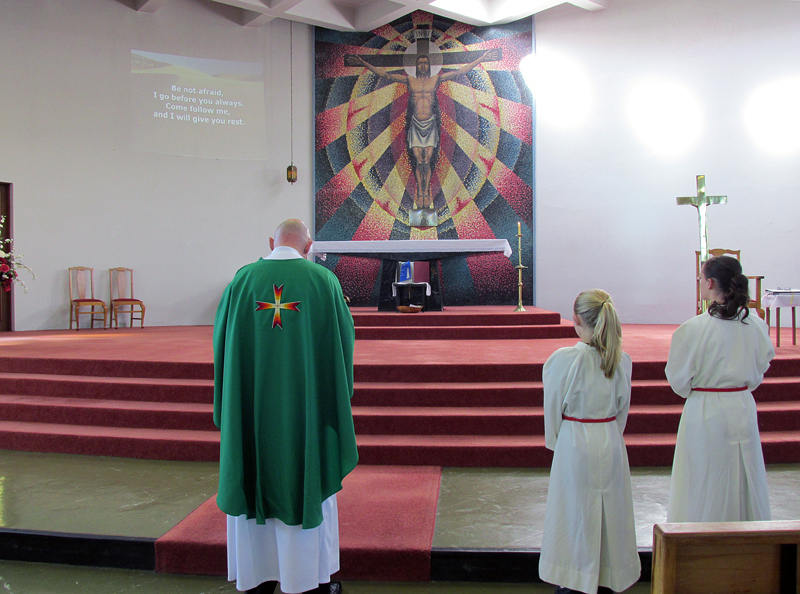 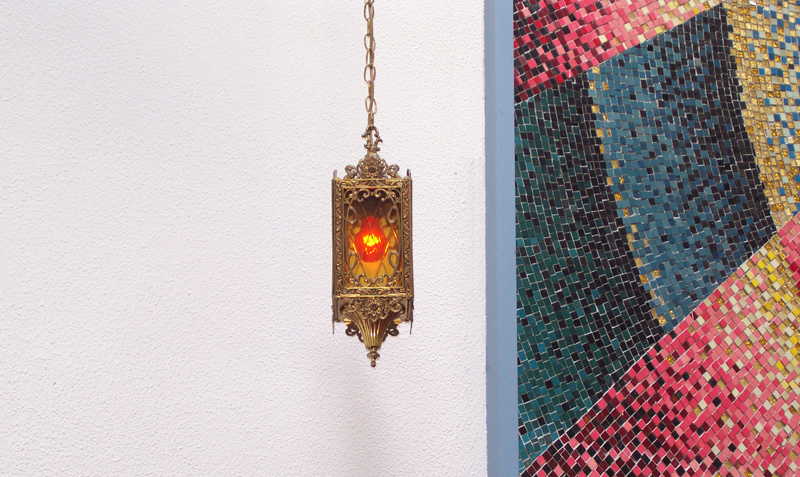 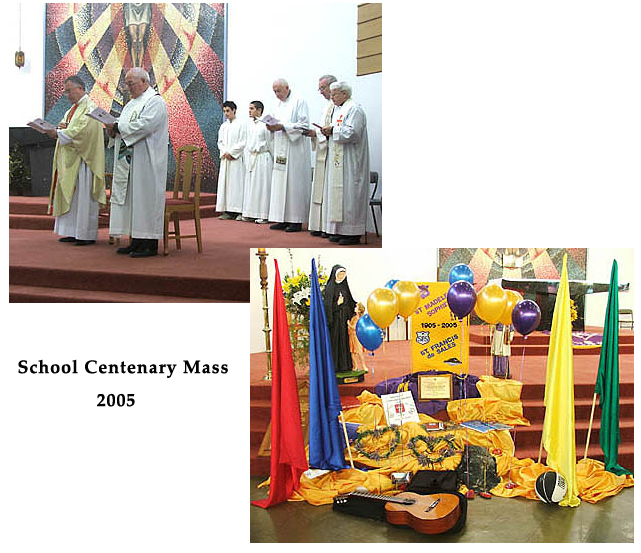 Fundraising began in earnest in 1961 and the foundation stone of the new church was blessed by Archbishop McKeefry on May 16 1965.